To help you answer that question, here are some basics related to DFARS clause 252.204-7012: Safeguarding Covered Defense Information and Cyber Incident Reporting (effective October 21, 2016) and NIST 800-171. Safeguard covered defense information (CDI) that is resident on or transiting through a contractor’s internal information system or network. 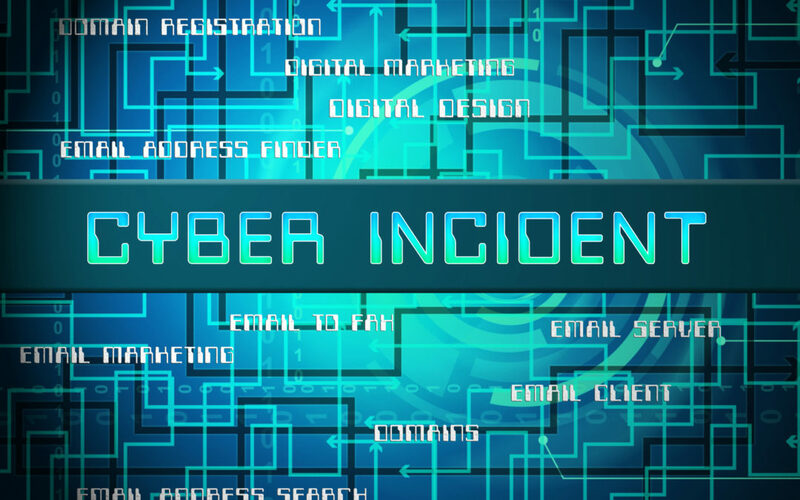 Report cyber incidents that affect covered defense information or that impact the contractor’s ability to perform requirements designated as operationally critical support. Submit malicious software discovered and isolated in connection with a reported cyber incident to the DoD Cyber Crime Center. If requested, submit media and additional information for damage assessment. What is Covered Defense Information (CDI)? Collected, developed, received, transmitted, used, or stored by or on behalf of the contractor, in support of the performance of the contract. Does DFARS clause 252.204-7012 flow down to subcontractors? The clause impacts subcontractors when performance will involve operationally critical support or CDI. You should determine in consultation with your contracting officer if necessary, if the information required for subcontractor performance is or retains its identify as CDI, and requires safeguarding or dissemination controls. Flowdown is to be enforced by the prime contractor. If a subcontractor does not agree to comply with the clause, CDI should not be on that subcontractor’s information system. What does DFARS Clause 252.204-7012 require? Simply stated, this DFARS clause mandates adequate security. The contractor shall provide sufficient security on all covered contractor information systems. To provide satisfactory security for covered contractor information systems that are not part of an IT service or system operated on behalf of the Government, at a minimum, the contractor must implement NIST SP 800-171, as soon as practical, but not later than December 31, 2017. Enables contractors to comply using systems and practices likely already in place. Significantly reduces unnecessary specificity, as requirements are performance-baseda, and more easily applied to existing systems. Provides standardized, uniform set of requirements for all CUI security needs. Allows non-federal organizations to consistently implement safeguards for the protection of CUI (i.e., one CUI solution for all customers). Allows contractors to implement alternative, but equally effective, security measures to satisfy CUI security requirements. If you are struggling with interpreting these requirements or need help implementing the security controls? CyberSheath can help you determine a path forward for achieving compliance by conducting a gap assessment of your compliance with NIST 800-171, writing the required System Security Plan (SSP) and leading your remediation efforts. Contact Us today to get started!